Plans to build a world-leading clean-energy project in the north-east have been dealt a major blow by fresh delays to a £1billion support package from Westminster. 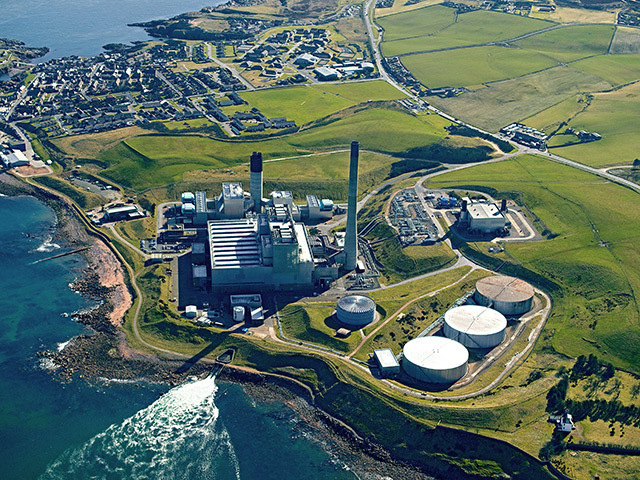 A final decision on developing carbon capture and storage (CCS) at Peterhead was expected to be made early next year – but a UK minister revealed yesterday that it could now “slip” to 2016. The admission by Energy Minister Michael Fallon surprised industry insiders, who branded it a “huge disappointment” following previous “false starts and delays”. The UK Government is expected to commit millions of pounds to funding advanced design work on the Shell-led CCS development at Peterhead within weeks. The Peterhead scheme is one of two preferred bidders for the £1billion, along with a coal-based scheme at the Drax power station near Selby in north Yorkshire. 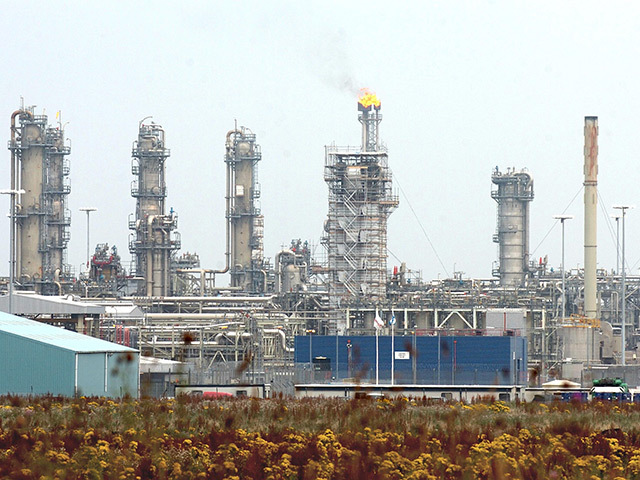 Shell plans to build the world’s first gas CCS project at SSE’s power station in the Aberdeenshire town. It is expected to create hundreds of jobs during its construction. A total of 10million tonnes of harmful CO2 would be captured at the site over a decade and stored in a depleted North Sea gas field 60 miles offshore. A previous BP-led CCS scheme at Peterhead was abandoned in 2007 and the UK Government was forced to relaunch its £1billion funding competition in 2011 after the collapse of a coal-based project at Longannet in Fife. 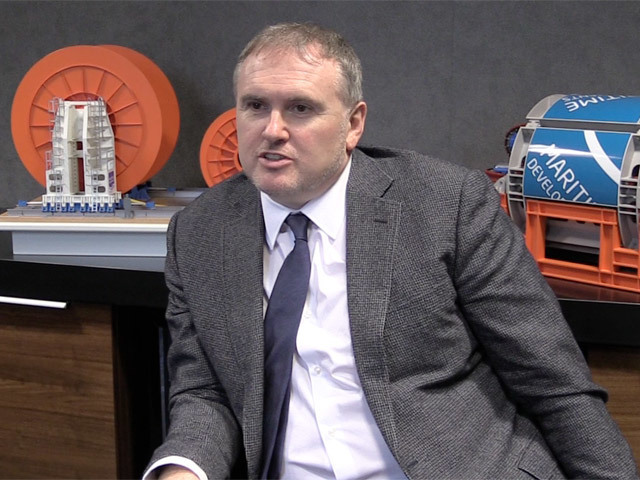 A spokeswoman for trade body Scottish Carbon and Storage said: “The minister’s comments suggest the timetable is now under threat, which would be a huge disappointment to the UK CCS sector following previous false starts and funding delays. “It’s absolutely critical that the UK Government does all it can to keep CCS on track for full-scale deployment during the 2020s. Eilidh Whiteford, SNP MP for Banff and Buchan, said: “We need to make sure that the last UK Government’s mistakes are not repeated and this project goes ahead on track. Mr Fallon told Westminster’s energy and climate change select committee that the funding competition was not under threat.